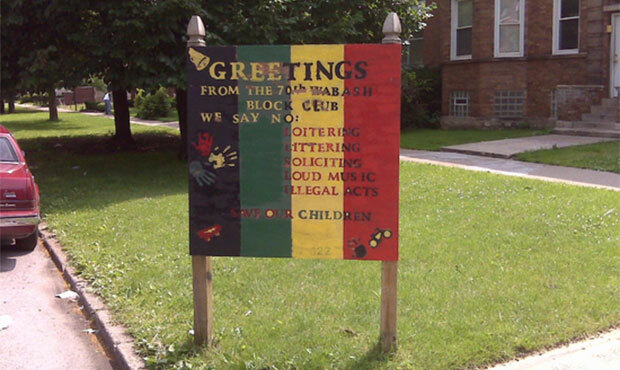 Professor Seligman examines how Chicago neighbors have used block clubs to make social justice together for a century. By combining Do-It-Yourself labor with strategic appeals for government assistance, Chicagoans have worked out a method for remediating social injustices and shaping the city to address their needs. Accommodations for people with disabilities can be made if requested ahead of time by calling 414-229-6202. Public parking is available in the UWM Union parking garage.